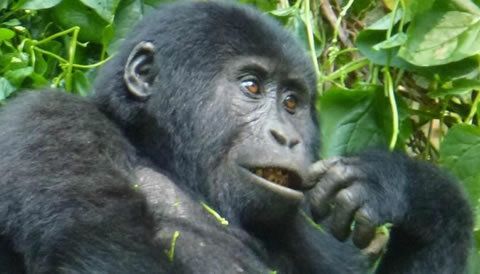 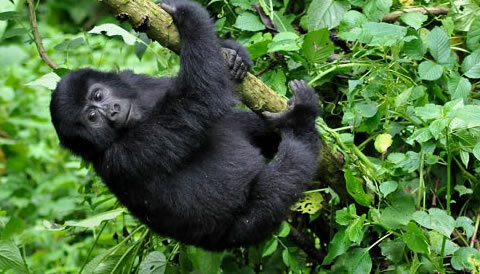 Our Rwanda Tanzania Tours are some of our most recommended safari adventures that will leave you totally satisfied with African safari experience as it gives you great experience of both soft and hard part of the safari. 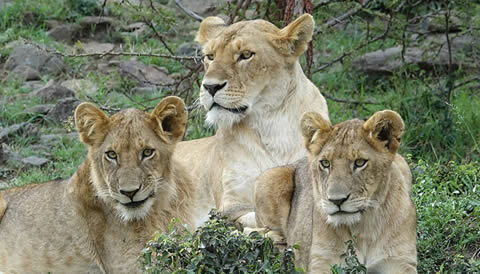 You’re interested in a safari holiday, this is a place to be, tailored to your interest however we have choice of selections that you may choice with opportunity to request your own tailored safari choice, planned to your own interest. 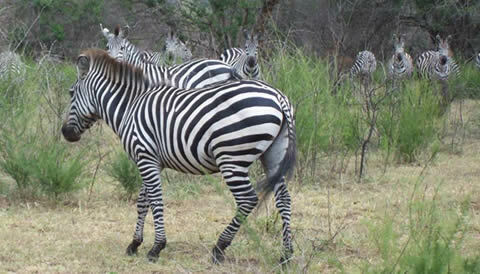 A safari to both holiday destinations can give great experience ranging from primates, to wildlife and can go as far as the beaches of Dar es Salaam and Zanzibar islands weeping yourself in great blue waters to give you great beach life of total relation after a great safari with critically selected lodges and hotels that suit your budget.